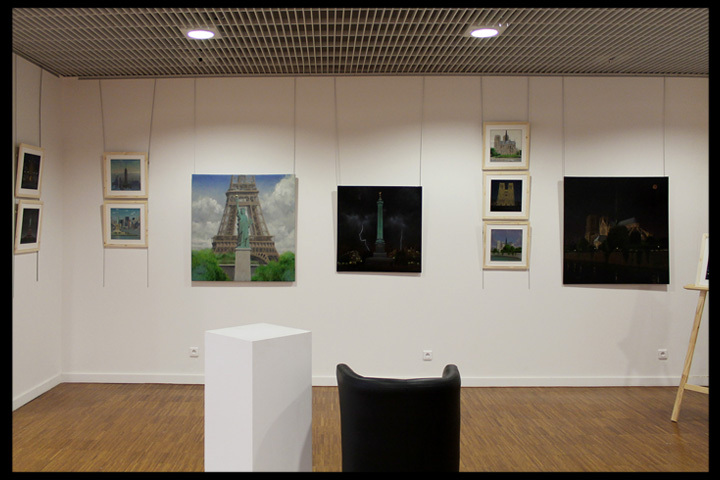 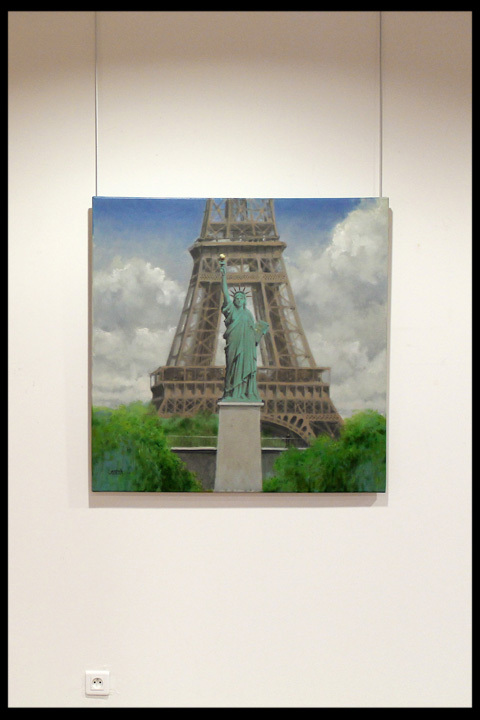 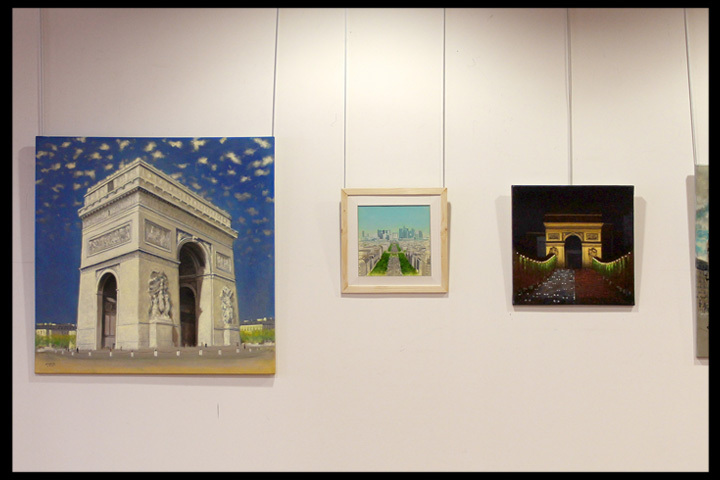 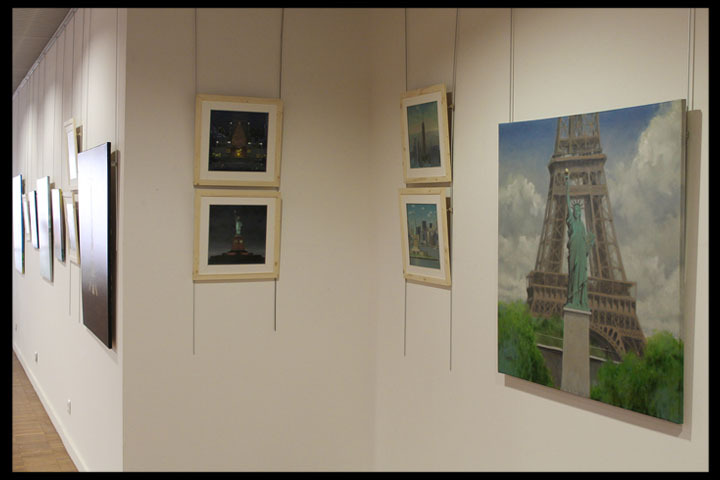 AUPALT: August 2013 - The exhibition "New York & Paris" : pictures ! 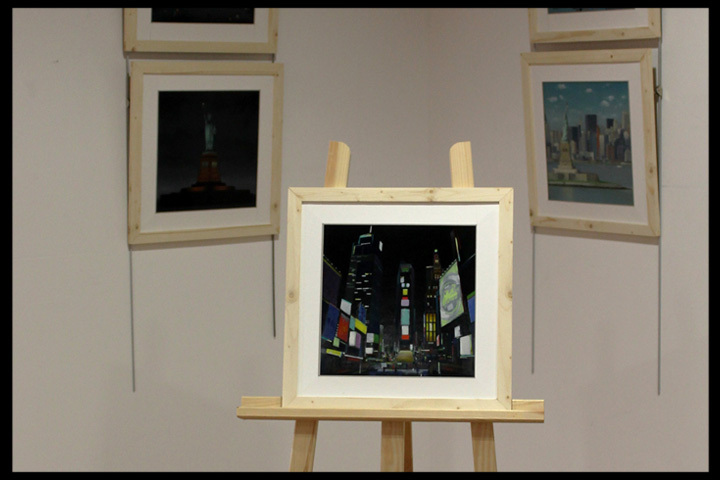 August 2013 - The exhibition "New York & Paris" : pictures ! 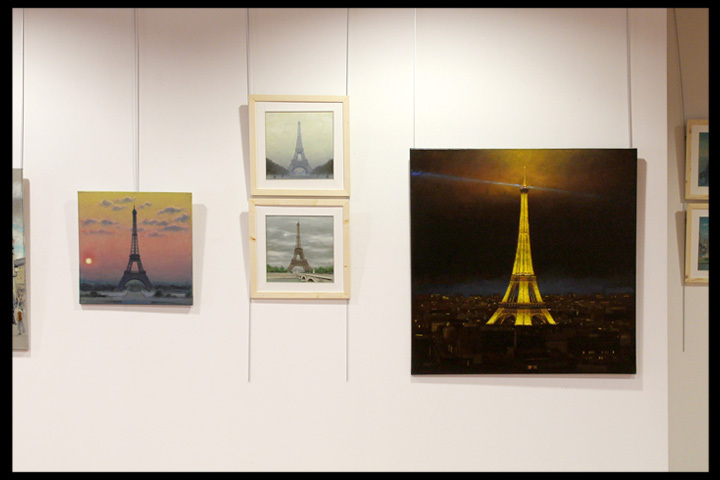 Views of this exhibition ! 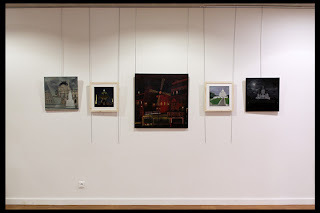 Finally, twenty five pieces on the walls. 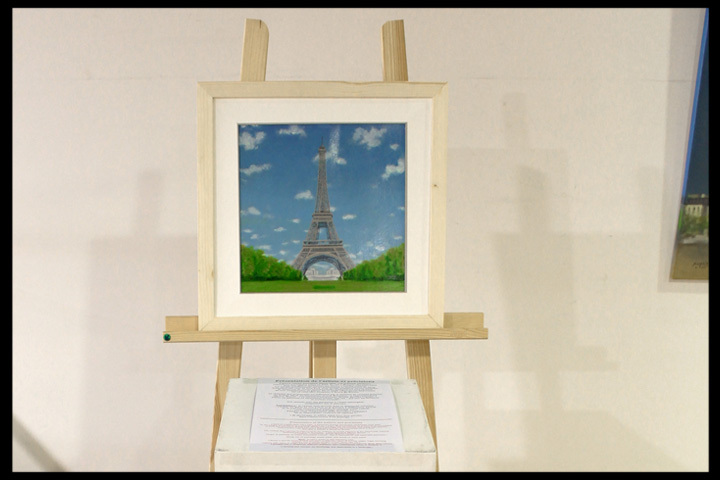 (Saturday 10, 17 and 24 august). 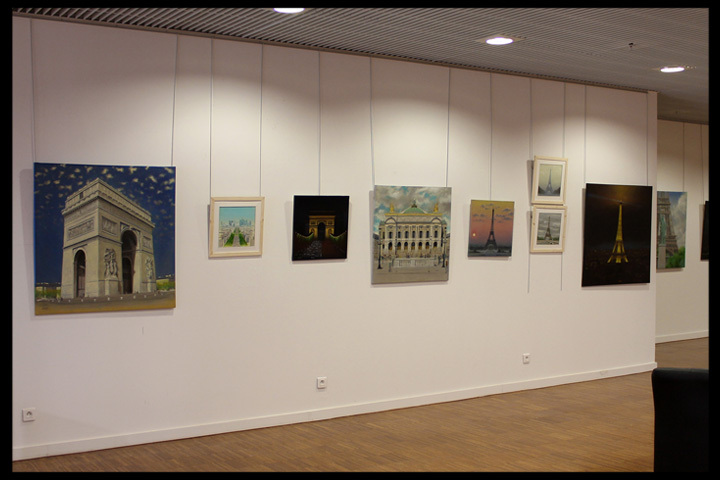 Au final, 25 œuvres accrochées aux murs.